Barcelona is known worldwide as one of the most beautiful and entertaining cities in Europe. It has everything: breathtaking architecture, traditional culture, delicious food, bubbling nightlife, and, of course football. 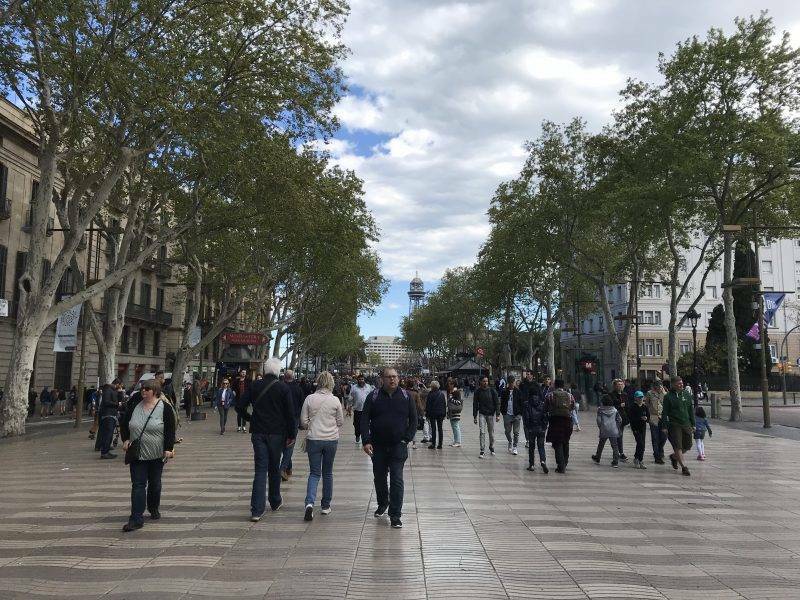 As a matter of fact, many find it difficult to separate the idea of the city of Barcelona from FC Barcelona, known to fans worldwide as “Barça”. 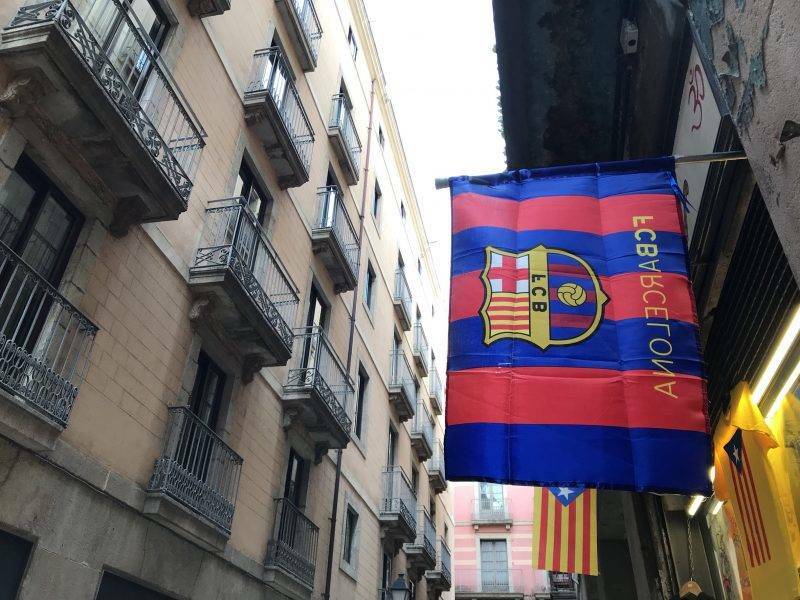 Founded in 1899, the club is directly connected with the history of the city, and its blaugrana (blue and maroon) colors decorate countless corners of the Barcelona. If you love Europe and football, there is probably no better destination. There are several ways to reach the center of Barcelona from the airport.